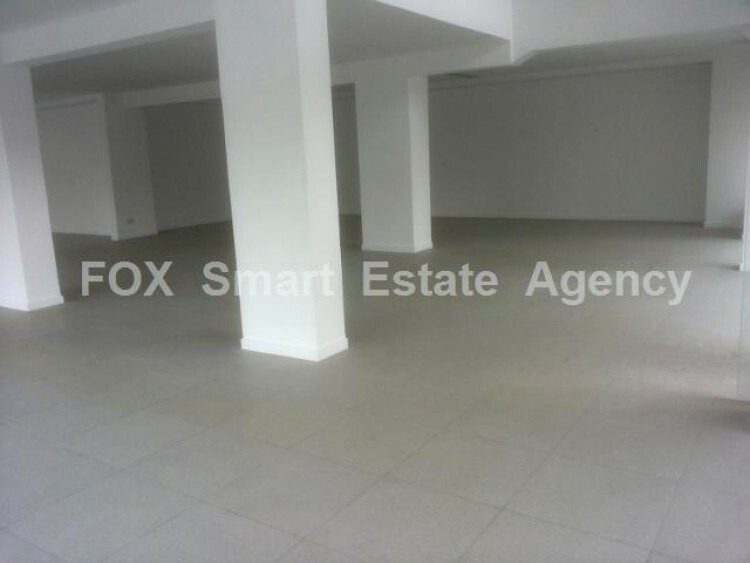 For rent showroom/shop 155sq.m. 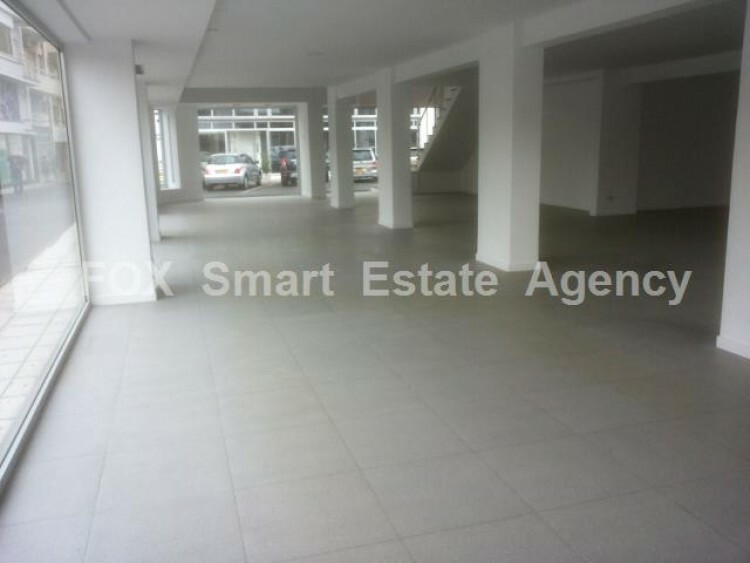 plus mezzanine 108sq.m. 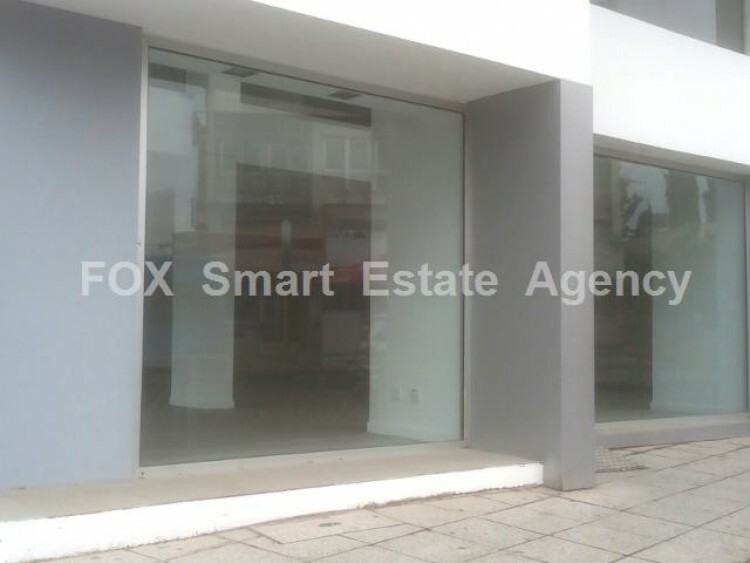 in a central and busy avenue in Larnaca. 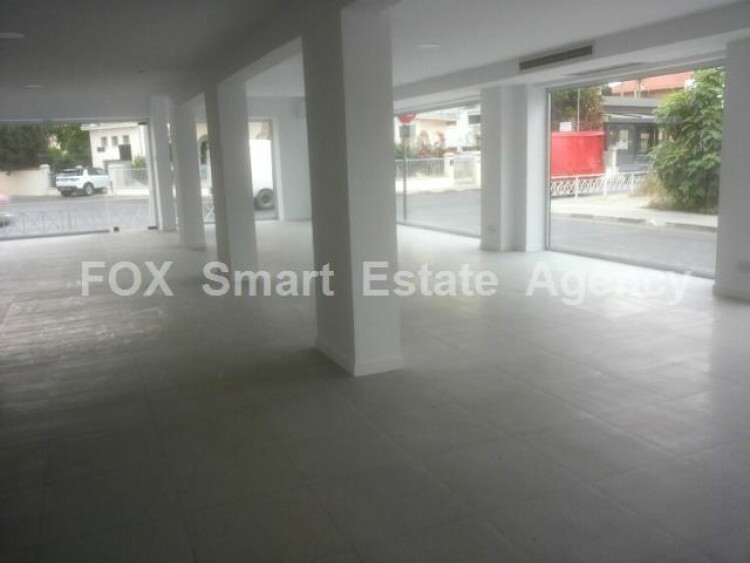 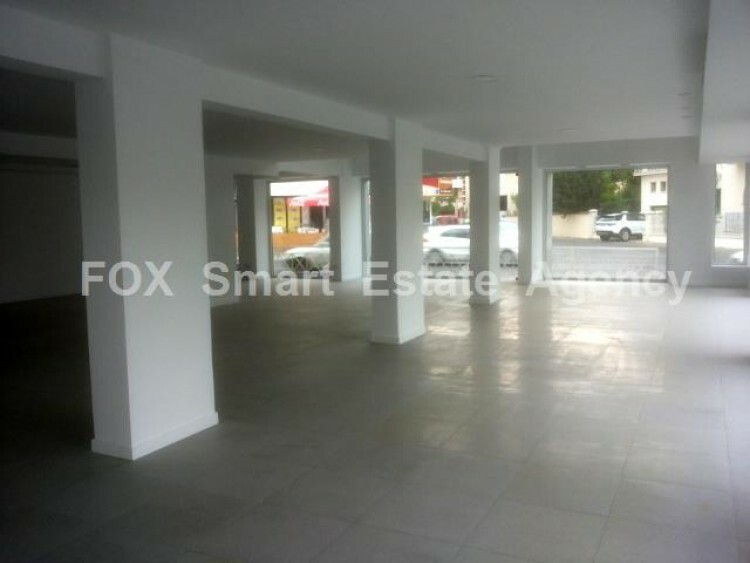 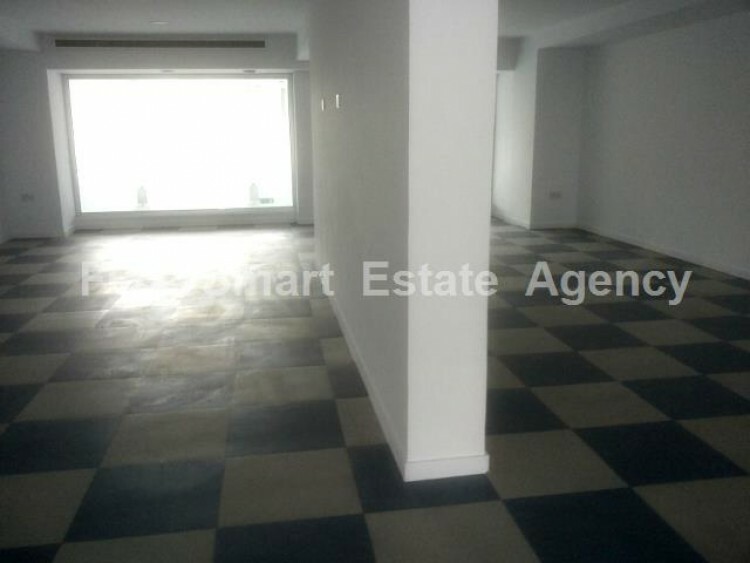 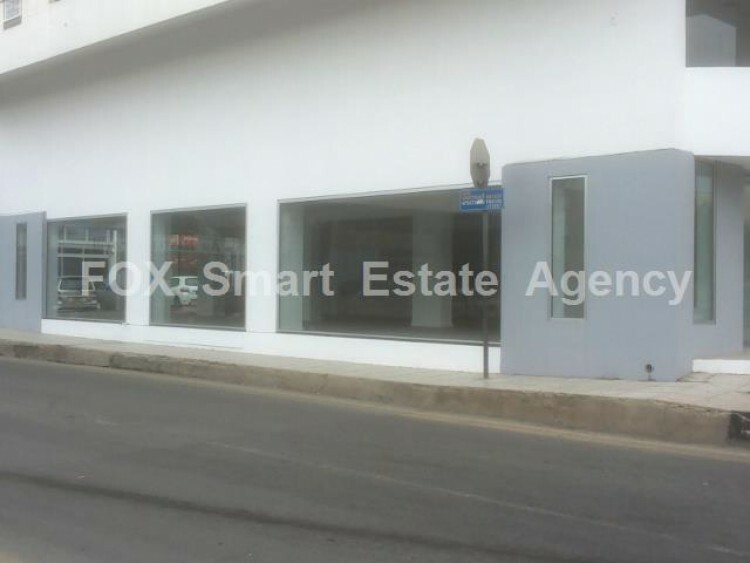 This fully renovated property can be used as a showroom benefiting from the continuous heavy traffic passing by it or as a shop since it has direct access also to walk-in clients plus many parking spaces available on the back. 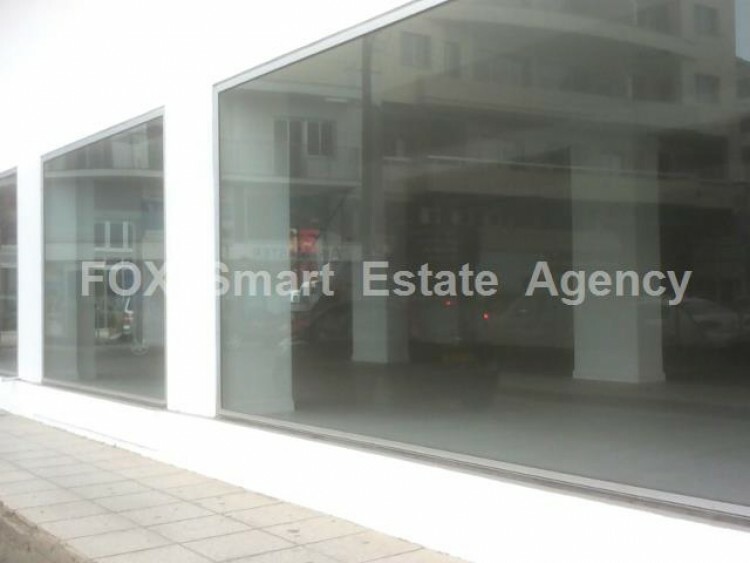 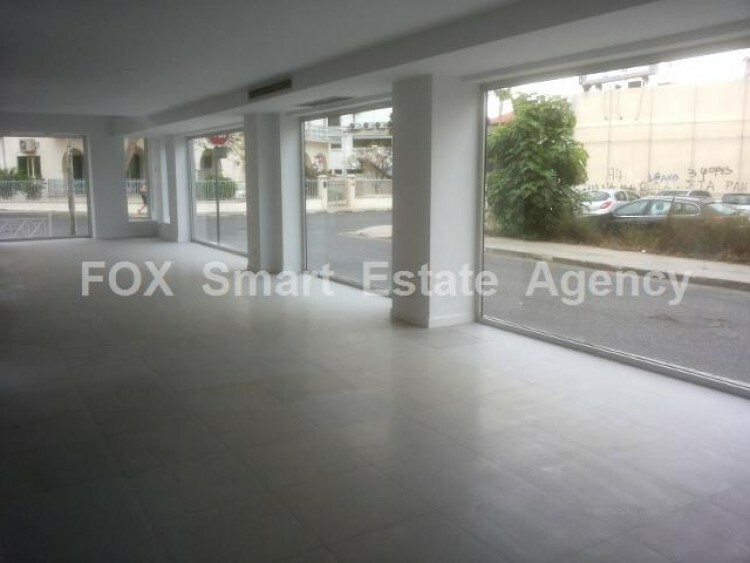 Located in the Larnaca commercial district on a main avenue leading to Phinikoudes area it provides a great opportunity for promoting the tenant’s business to thousands of people every day.